On Wednesday 15th June 206 in a pub in Penge – South London Social history was made. Our very first Social Media workshop and networking event took place. We were very fortunate to meet some wonderful local businesses and entrepreneurs in the relaxed and informal setting of The Bridge House Tavern in SE20. Beckenham based Social Media Manager Vicky explains why this event was so important to the South London Social team. All of team at South London Social are local women who love our local area. We are all fully qualified strategic social media mangers (from the school of Digital Mums) who want to give something back to our local community. We are keen to provide Social Media support, advice and learning to the brilliant SMEs of South East London and the surrounding areas. We know that SMEs, entrepreneurs and starts ups all understand the importance of Social Media and having an online presence. We also get that these types of business are stuck for time but want so desperately to get involved with the Social Media conversation. We want to help by setting up an annual programme of informal Social Media workshops and network events. These will also run alongside bespoke Social Media ‘Masterclasses’ which we are all really excited about. News of our full autumn programme of events will be launched very soon, so watch this space! Our first Social Media workshop looked at how businesses could save time and become more effective on social media. We discussed the initial steps small businesses should explore before setting up on social media such as defining their target audience and setting objectives. Often businesses feel pressured to cover all social media bases, without really considering who they are trying to reach and where and how they will engage with them. We spoke about really nailing those dream target audiences and then learning about which Social Media channels they are most likely to frequent. After all there’s no point at being a Snapchat pro for your business if your target audience are retired and don’t own a smartphone! We also covered top tips and tricks for using content and ways of managing content. We shared our mantra of ‘Be Consistent’ across the Social Media channels you do manage for your business and why this is so important. We rounded up the workshop taking a detailed look at content and ways you can create, curate and schedule content that will engage your target audience. We discussed how Social Media is just that ‘Social’ and why businesses shouldn’t be afraid to join in the local conversations going on online. We are so pleased that our first social media workshop was so warmly received by local businesses. 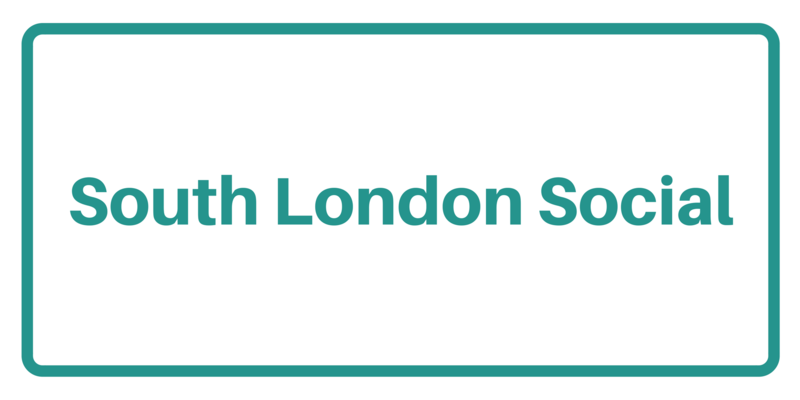 It was fantastic to meet everyone and we are looking forward to catching up with more local businesses, entrepreneurs and start-ups at our next South London Social meet up! We are currently planning our Autumn programme of events. So watch this space. Previous postWhy Isn’t Facebook Working For My Business Anymore? Next postGet your Social Media on track for the New Year!